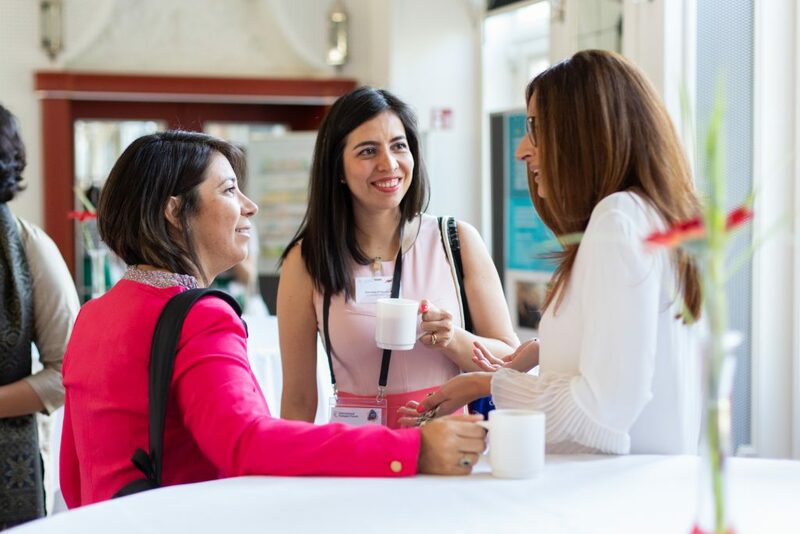 In May 2018 the Transformative Urban Mobility Initiative (TUMI) launched Women Mobilize Women as the first conference to empower women in transport, with 200 female as well as male transport experts gathering in Leipzig, Germany. The conference actively involved female change makers from all over the world: all speakers and at least two-thirds of participants were women fostering knowledge exchange and in-depth discussions on female empowerment focused on the implementation of sustainable mobility solutions on the ground – by women, for women. 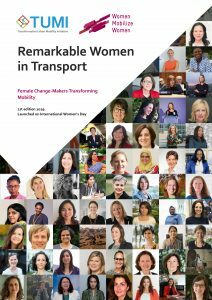 Be inspired by Women Experts in Transport! We make visible the potential of sustainable mobility solutions on the ground – by women, for the entire society. just in time for the International Women’s Day on March 8th 2019. 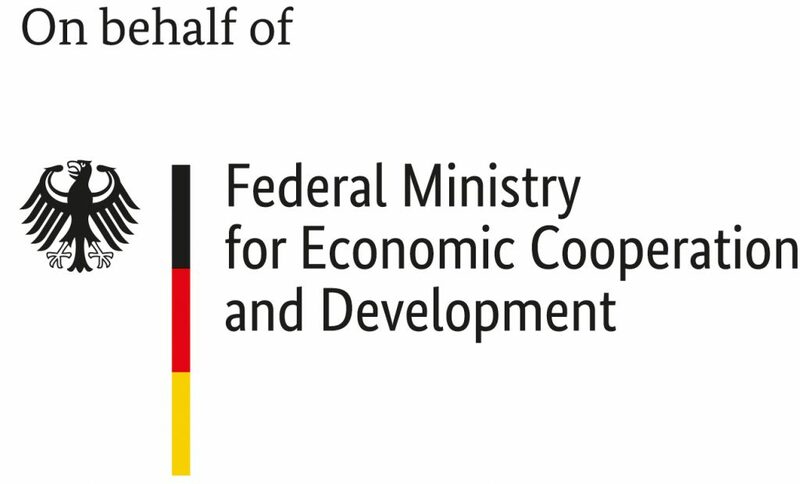 We are looking forward to meeting you at our networking event in Leipzig at the ITF 2019! The Agenda is coming soon. For more information follow us on Social Media.